It takes a long time for most first-party Nintendo games to go on sale. 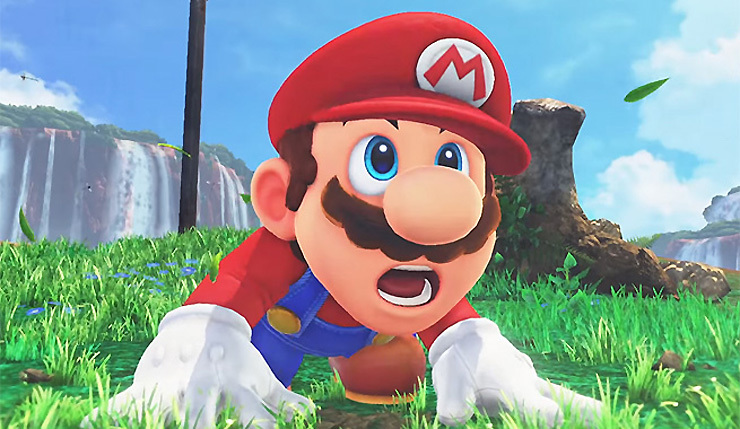 While a lot of other publishers discount their titles within weeks, Mario, Zelda, and Pokémon games often go for full price months or even years after release. Thankfully, you won’t have to wait that long to get a deal on the new Super Mario Odyssey – the game is on sale on Amazon right now! It’s a Christmas miracle! For a limited time, Amazon is offering Super Mario Odyssey for only $49, an 18 percent discount on the game’s usual $60 price tag. It certainly isn’t the craziest deal ever, but again, new Nintendo games very rarely go on sale. You may have trouble finding Super Mario Odyssey this cheap for a while. Also, most other major retailers (Target, Best Buy, Costco) will price-match with Amazon, so you may be able to stack this deal with other sales and promotions. Super Mario Odyssey is the best 3D Mario game. It just is. Level design, the way Mario moves and jumps, collectibles, it’s all just…practically perfect. This is the Mario game I’ve been wanting for so long, and I already know I’m going straight for 100% completion. Again, here’s the link to the Amazon Super Mario Odyssey deal. Grab it before it’s gone!